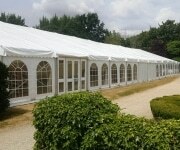 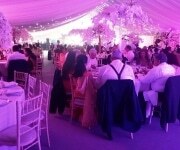 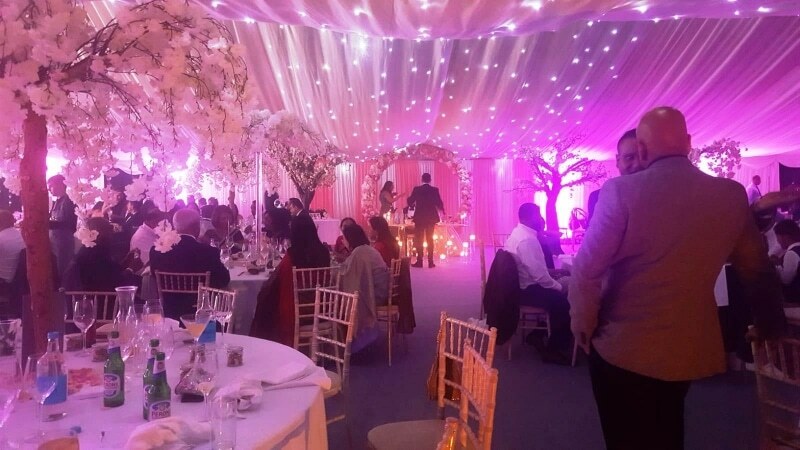 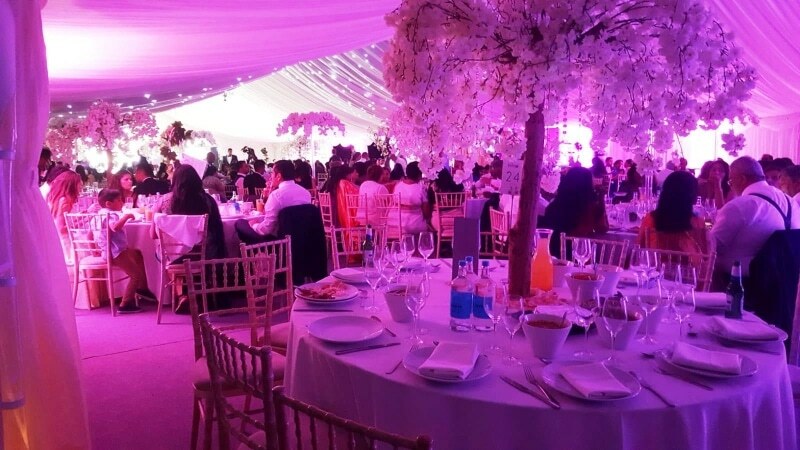 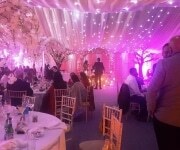 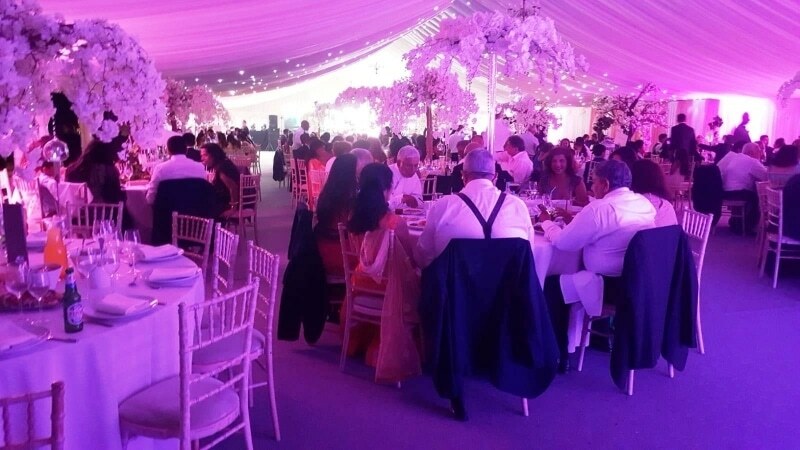 Contact J&L Marquees to start creating your unforgettable experience . 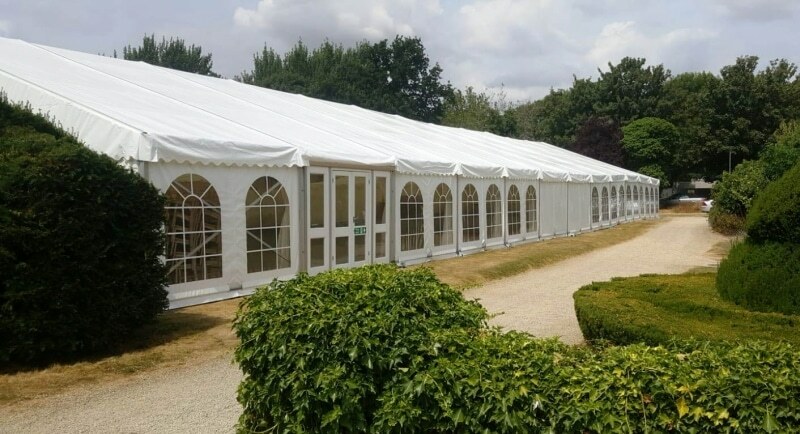 If you would like advice, assistance or to inquire about hiring any of our Marquees or Stretch Tents, please contact Joel. 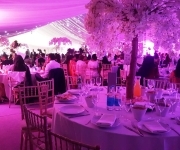 M – Joel on 07904 369062.